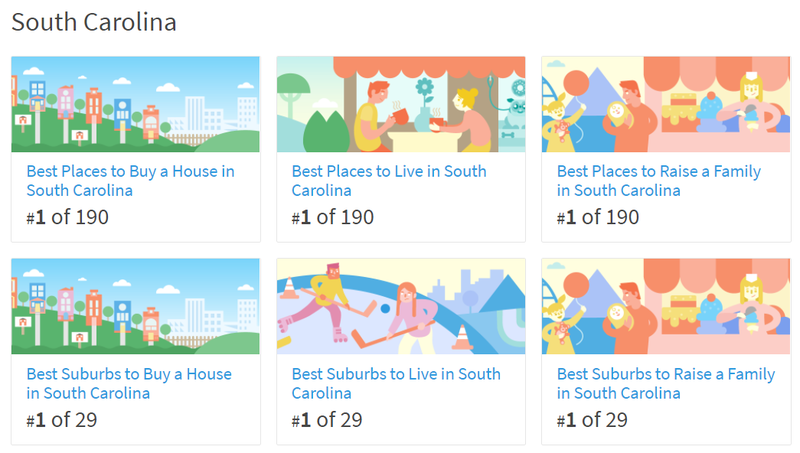 In York County SC, Tega Cay is ranked #1 in all 9 listed category’s. Interesting to note nationally, Tega Cay, SC is ranks #59th out of 4,876 places Best Suburbs to Buy a House. 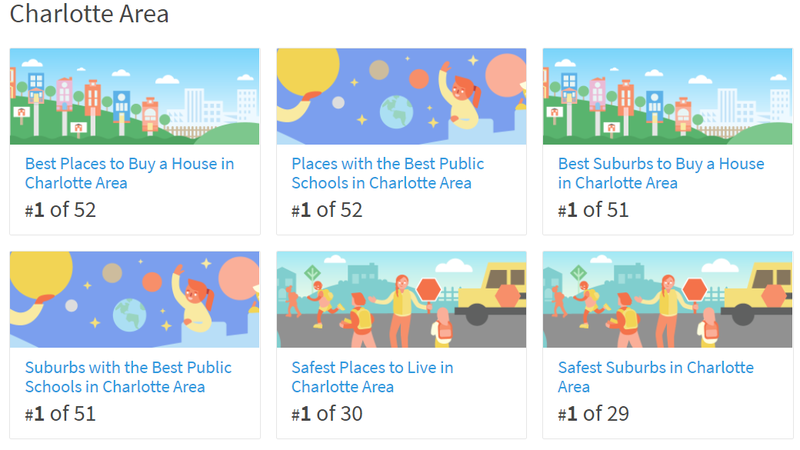 Niche’s goal of their “Best Places to Live Rankings” is to provide accurate, comparable, and thorough evaluations of places. To do so, they have collected and analyzed dozens of rankings factors from federal and local government data-sets. To learn more about Tega Cay, contact someone who lives and works in Tega Cay, Carmen Miller of the Miller Realty Group.